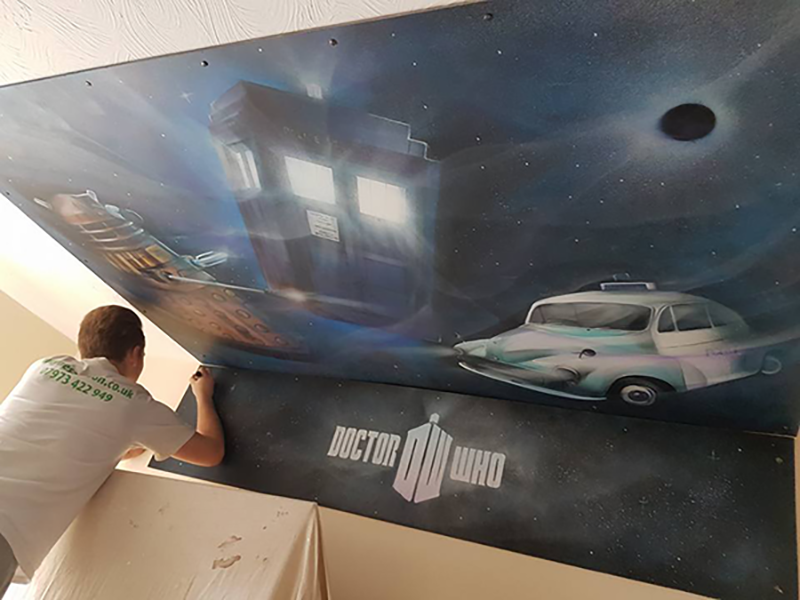 If you're looking for something unique to make a room that little bit special, then Wayne Samson Ltd have a team of specialist artists that can transform any room. 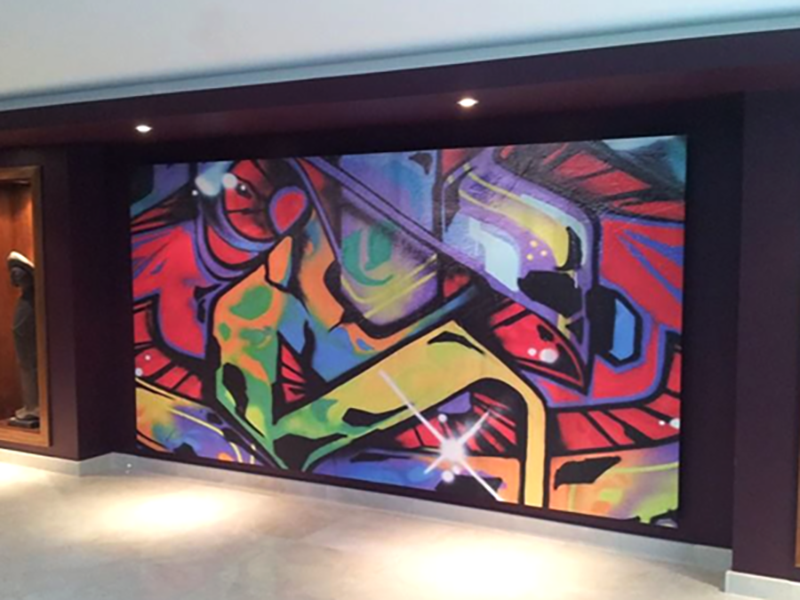 From Graffiti artist to cartoonists and illustrators we can produce practically any scene. 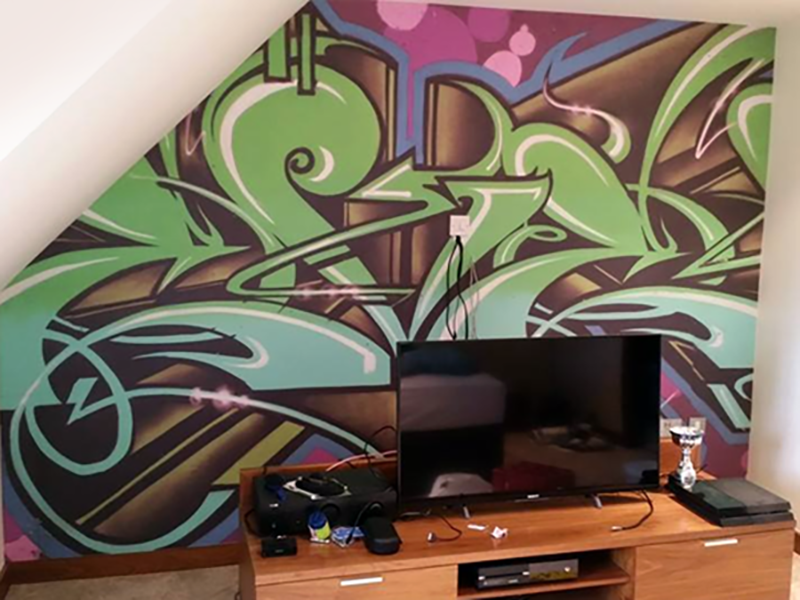 Our artists will create a designed sketch for approval. 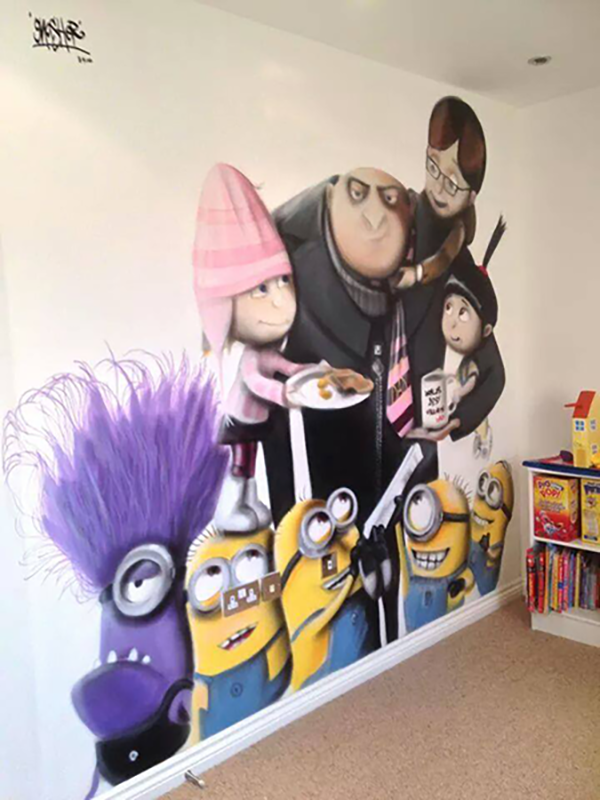 That approved sketch will then be scaled and applied to your wall. 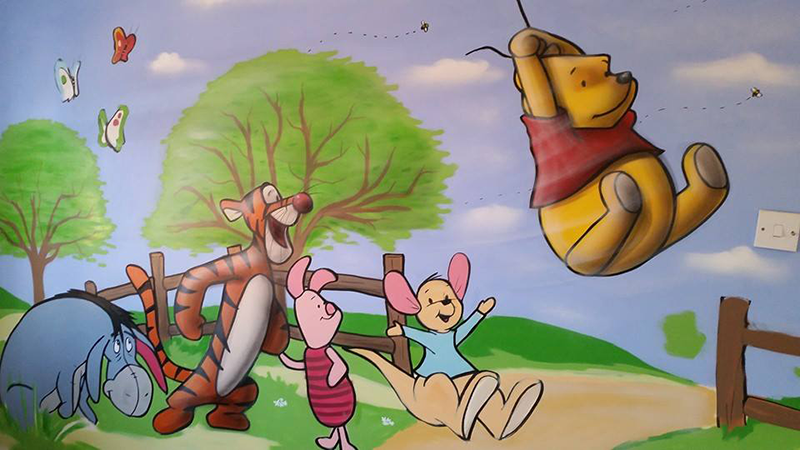 Then just stand back and watch the magic happen as your mural comes to life. 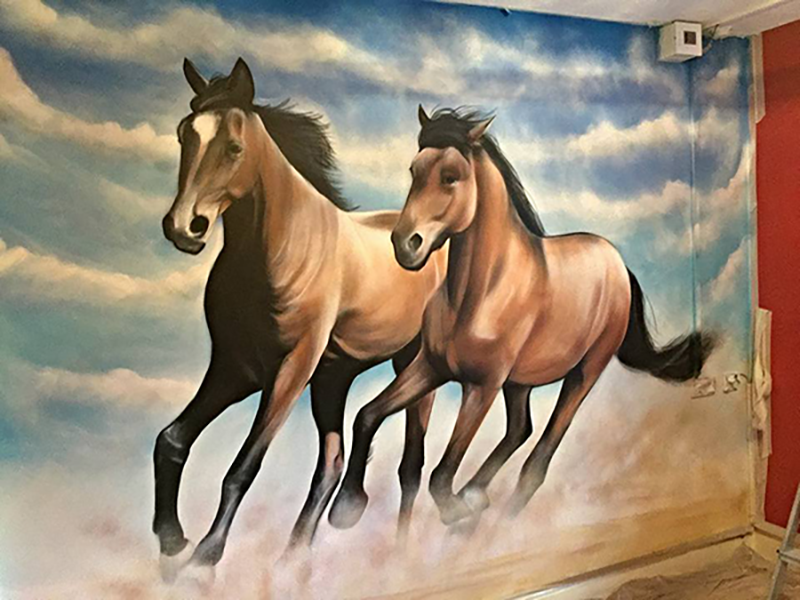 We can create any mural you desire to add to the room of your dreams. 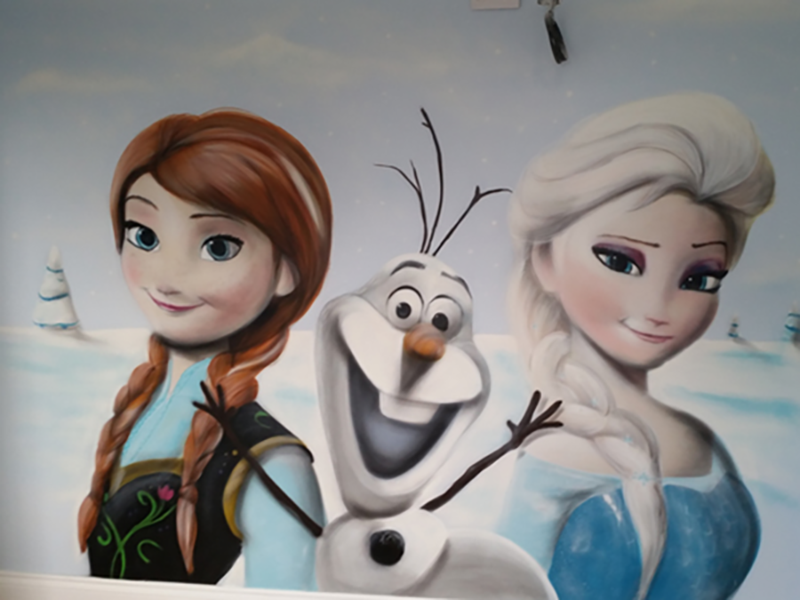 From Doctor Who to Frozen, let your imagination run wild .